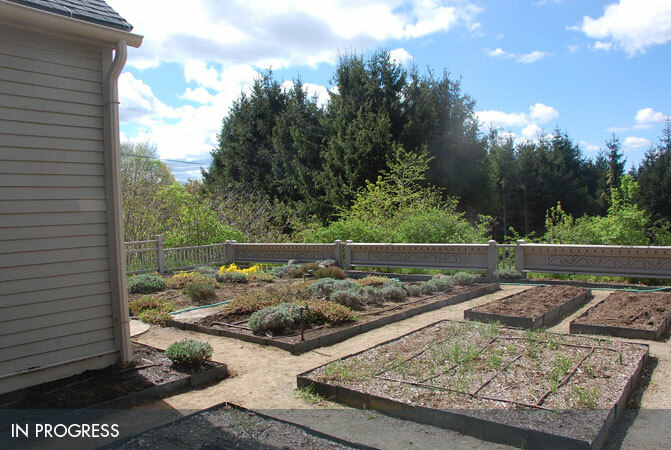 Coplon Associates is assisting the Beatrix Farrand Society in the restoration / rehabilitation of Garland Farm, the last residence and garden designed by noted landscape architect Beatrix Farrand. 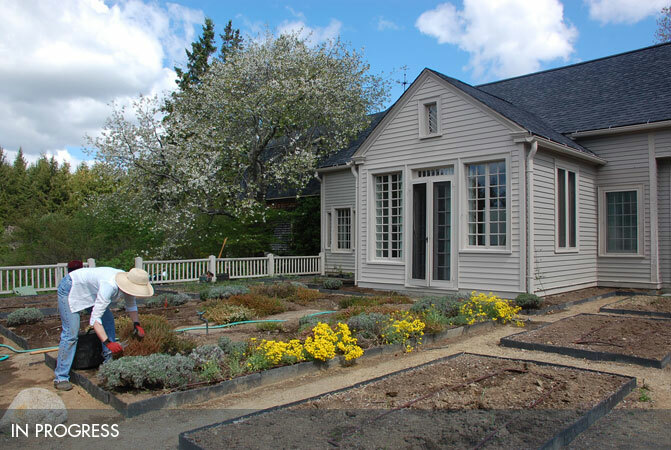 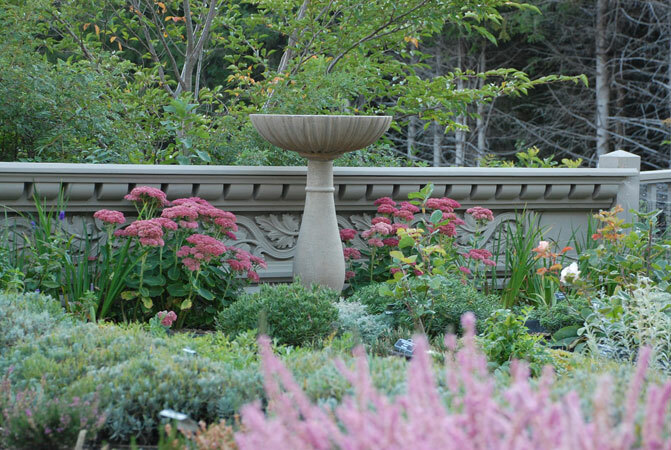 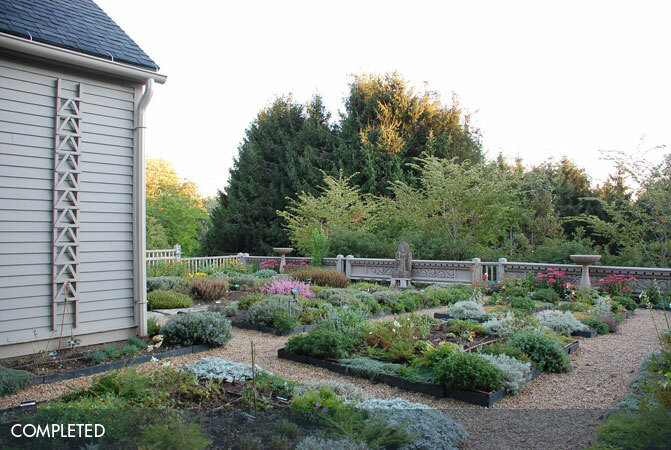 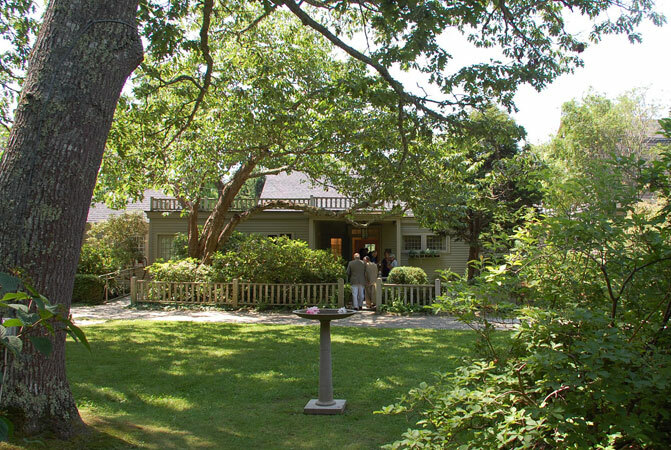 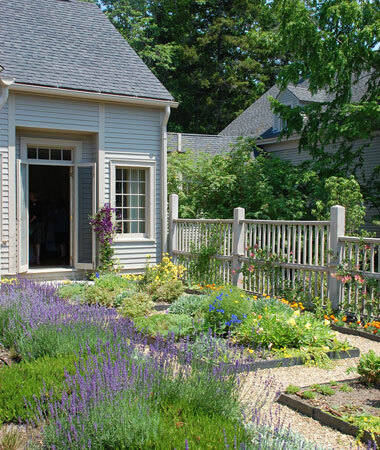 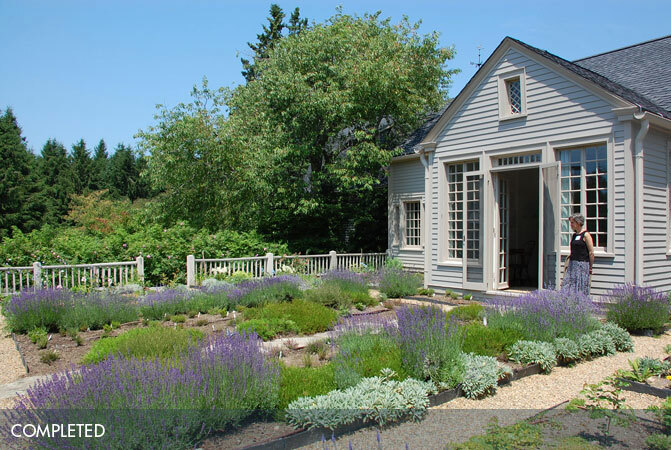 The project includes the restoration of the terrace garden containing heaths, heathers, lavender, and perennials cultivated by Mrs Farrand at her Reef Point estate in Bar Harbor. 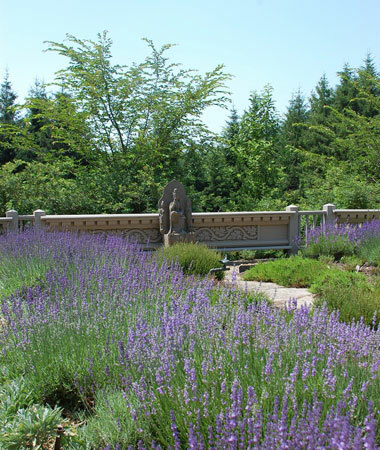 Coplon Associates work includes rehabilitation of the entrance and woodland gardens, accessibility improvements sympathetic with the National Register of Historic Places designation, and parking and circulation upgrades.